I confess that when I started this blog I did not use title tags for many months. The title tag is a section of HTML code that declares what the page’s title is. 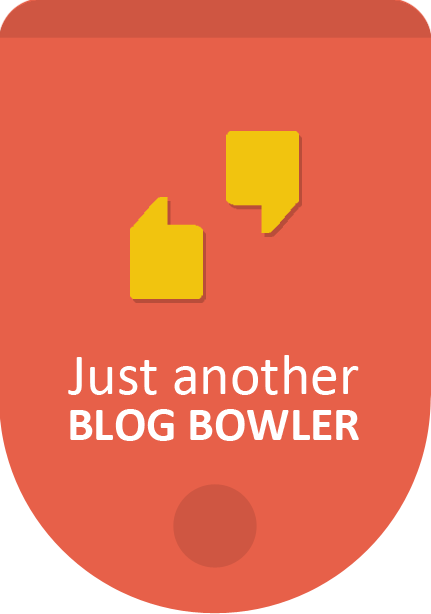 Every web page or blog post should start with this type of title tag. 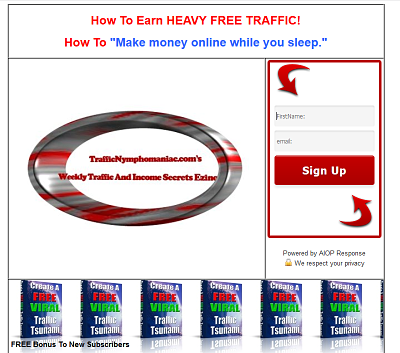 You will increase your blog traffic or Web site traffic if you use your most important keyword/keyword phrase right at the beginning of the title. Start with keyword -- End with benefit. Or, reversing the order works, also. What is 13 + 30 ?